We are extremely grateful to our loyal customers who have made it possible for us to be successful in establishing our business since 2005. We are getting back to basics to include only a selection of our natural lavender items in our online store. 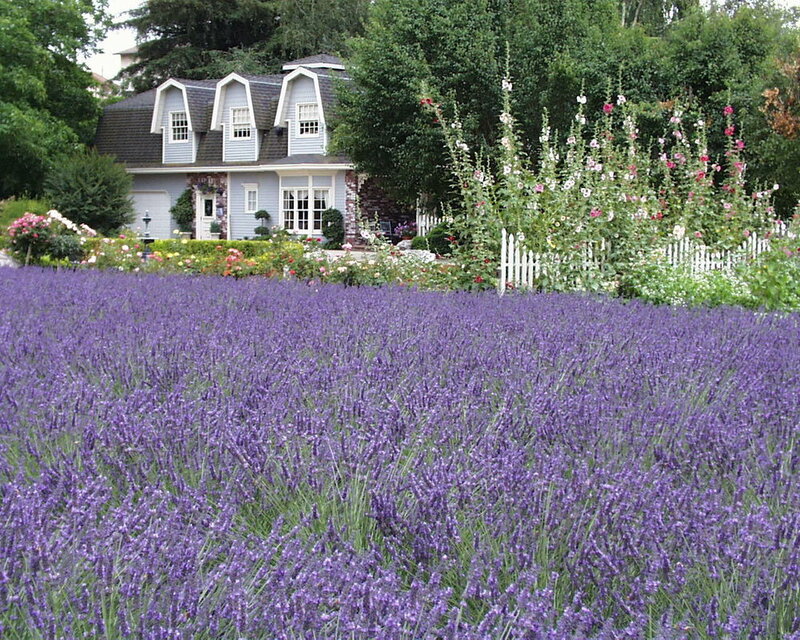 We are marketing to retail stores and providing wholesale bulk lavender. Although we are no longer open to the public, we hope you will continue to support us by shopping online or calling us to place orders. Please remember us for all of your Lavender needs. Call or visit our online store for all of your Lavender needs.